Evolution Tower, with the design of a DNA molecule, was awarded at MIPIM Awards, during the 27th edition of MIPIM in Cannes. 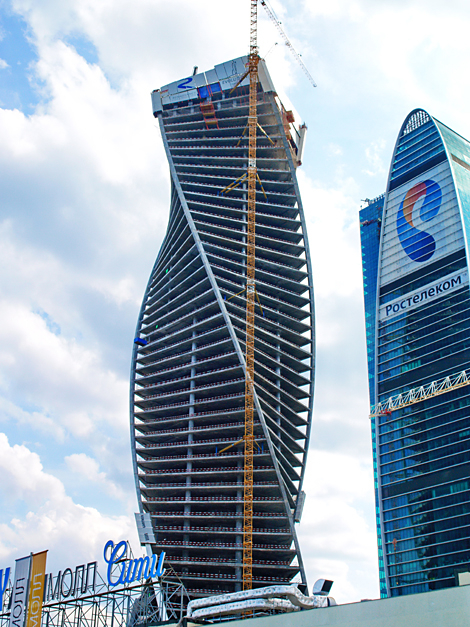 Evolution Tower, a realization by Russian developer Snegiri Group, with architect Gorproject, was honored at the prestigious MIPIM, the International Market for Real Estate Professionals, held in Cannes from March 15 to 18, 2016. 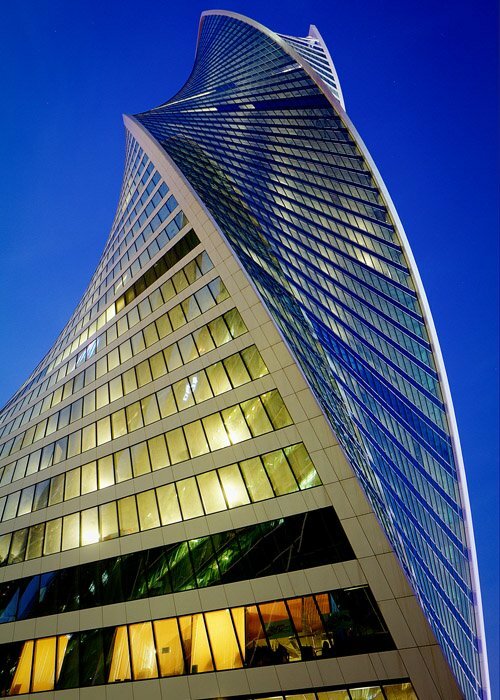 The skyscraper with a unique and remarkable spiral design took the second place in its category at the prize giving ceremony of the coveted MIPIM Awards. The tower was competing in the category Best Office and Business Development. The winner was the Parisian project “Nuage “, which reached the first place out of 35 real estate projects from the whole world. 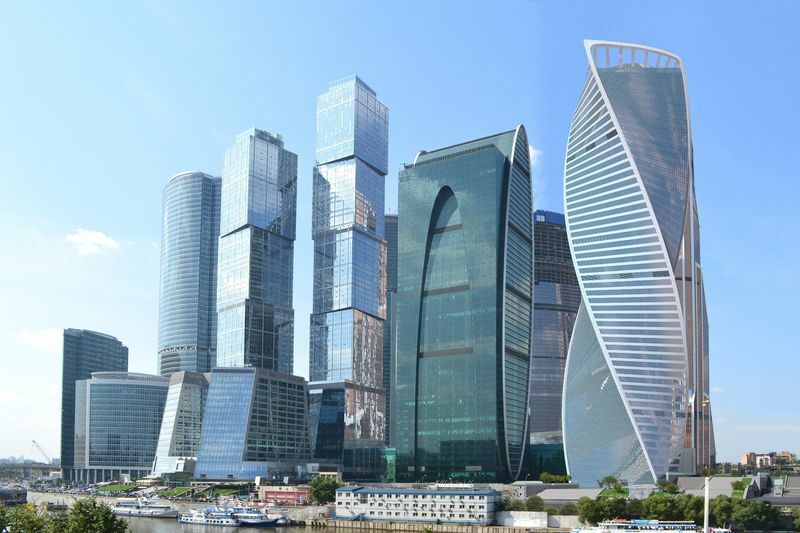 The skyscraper Evolution Tower, which rises to 246 meters, stands out as one of the most beautiful towers of the new Moskva -City district, Moscow’s international modern business center. Its construction began in 2011 and ended in 2015. The 83 500 m2 of offices of Evolution Tower include high comfort features. Built to the latest standards of respect for the environment, the building offers one of the best views over the city and the river from the panoramic terrace on the roof. The top floor of the skyscraper will host a reception hall. The unique design of the building – two ribbons that go into a spin around each other towards heaven, is inspired by the DNA molecule, hence its name. Each of the 53 floors wraps of three degrees relative to the previous, on a total of 135 degrees. In the world, the twisted towers have multiplied in the last decade, but the Evolution Tower holds the record for the most important twist. Located near the city center of Moscow, Moskva -City is a very ambitious project that brings together all the office towers of the city. The international business center occupies 2.5 hectares, including two hectares reserved for a well-arranged pedestrian area. 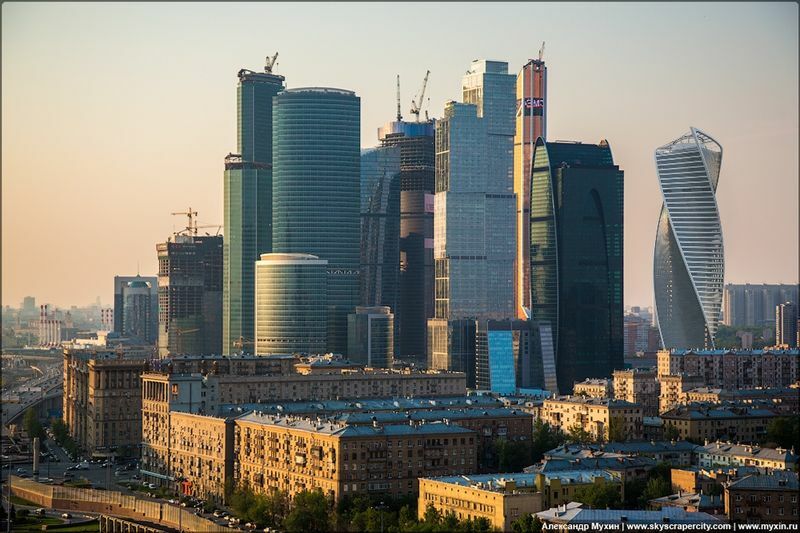 The core of the new business center of the Russian capital boasts seven of the 10 tallest skyscrapers in Europe. MIPIM, the international real estate market, is the largest international exhibition for real estate professionals. Each year, the trade show brings together in Cannes at the Palais des Festivals, the most influential actors of all property sectors: offices, residential, retail, health, sport, logistics and industrial… The largest real estate development projects are presented to the attention of international capital providers. The International Jury of the MIPIM Awards rewards each year the best projects worldwide in many categories. Architect: RMJM / Kettle Collective, Karen Forbes.